Russia’s state-run Channel One television channel has announced that it will broadcast the 2018 Winter Game's despite the International Olympic Committee’s (IOC) decision last week to bar Russia’s team from competing. 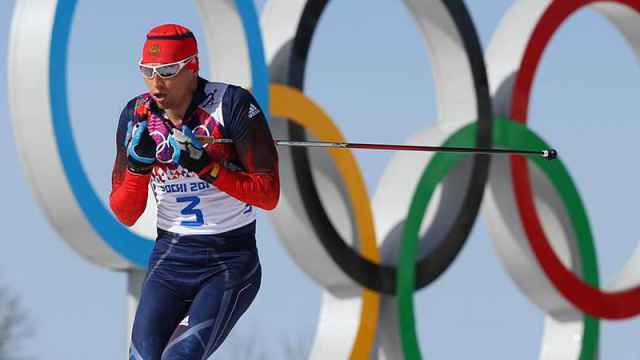 The IOC decision said that individual Russian athletes could participate in the Olympics in February if they proved to a panel that they were clear of doping. 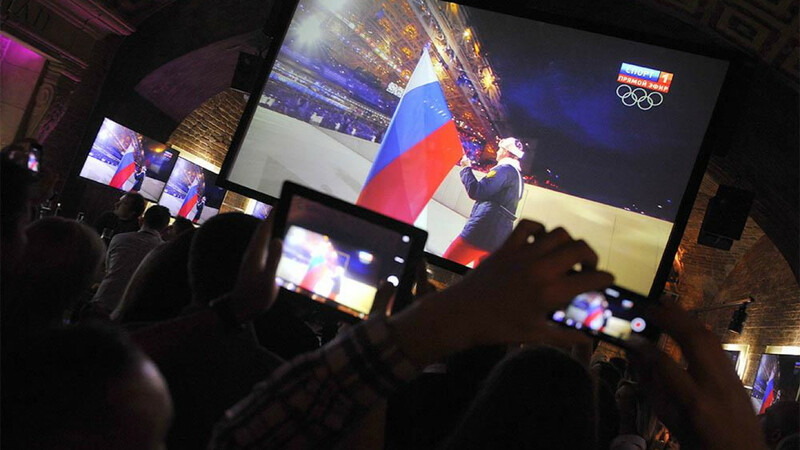 Participating athletes will have to wear neutral uniforms and the Russian anthem and flag will not appear at the games. Channel One announced its decision Tuesday after Russia’s Olympic Committee said it would support athletes who choose to compete in South Korea despite the restrictions imposed by the IOC, the RBC business portal reported. “Competitions in which Russian athletes are participating will, of course, be broadcast,” a spokesperson for Channel One was cited by RBC as saying. Earlier Russian media reports said that the country's broadcasters would not show the Winter Olympics if the Russian team was barred from participating. IOC refuses invitations for Russian athletes. 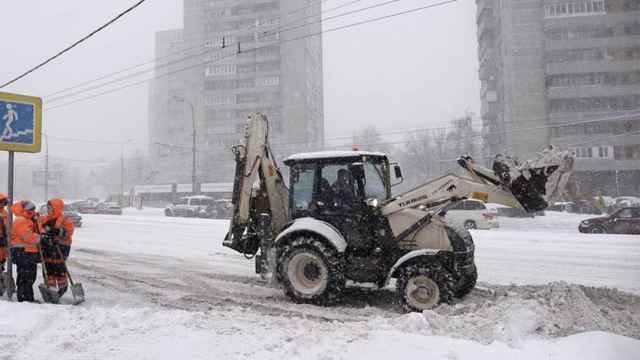 Record snowfall in Moscow. 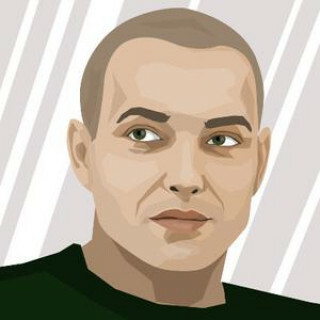 Gay journalist permitted to leave Russia.